Boboi Boy Musim Ke-2. It's really awesome. 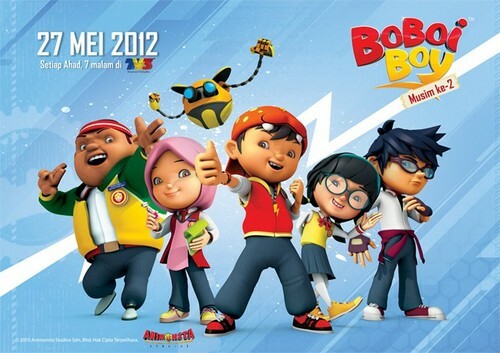 HD Wallpaper and background images in the ボボイボイ club tagged: boboiboy. This ボボイボイ photo contains アニメ, 漫画, マンガ, and コミック. My ファン Art of アニメ Ying and Fang "The Balance"
Here is my ファン Art of Yaya in Chibi..... pls. like it.. Here is my ファン Art of Yaya in Dress...... pls. like it.. Here is my ファン Art of Ying in beautiful outfit..!! pls. like it..